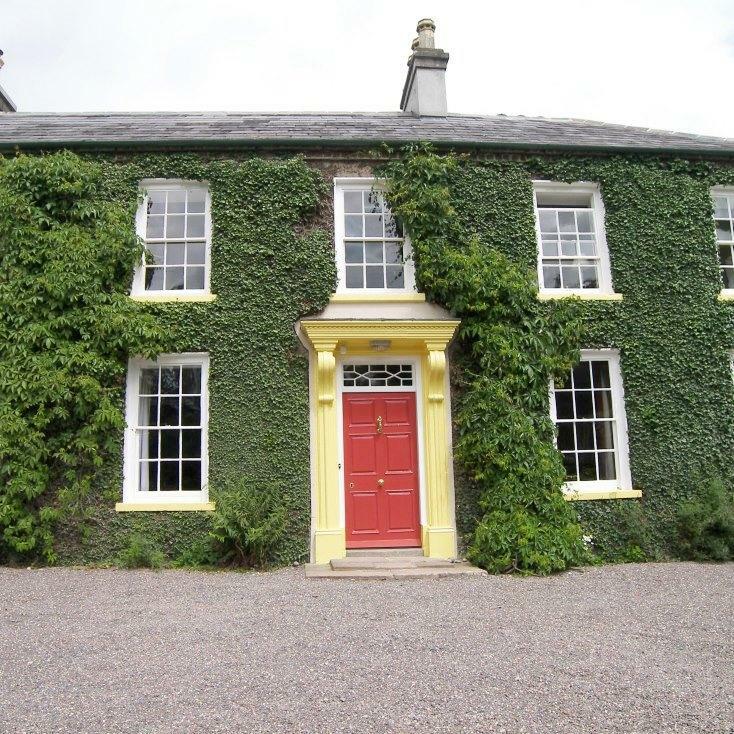 All of our luxury Mourne Mountain self-catering holiday cottages are listed below. 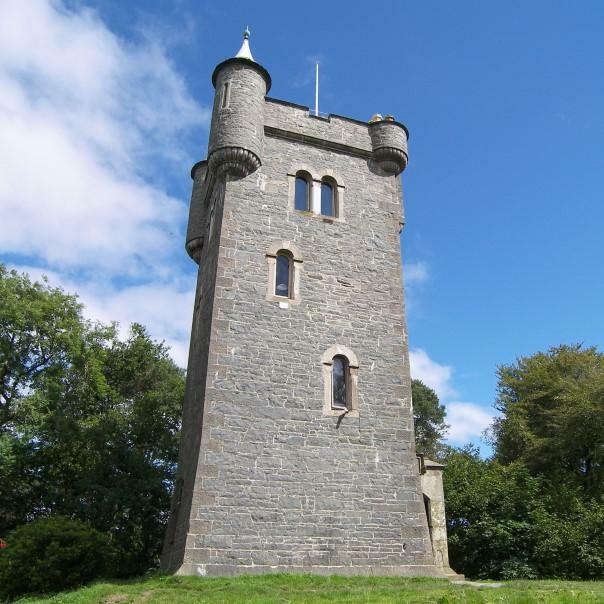 Magical and magnificent, The Mourne Mountains are a place of beauty and legend, and what’s more there is so much to see and do in this area of Northern Ireland. 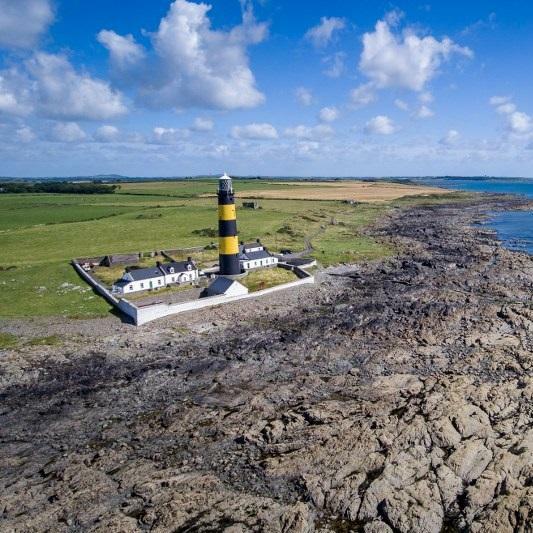 A lovely period property set right by the sea next to St. Johns Point Lighthouse. Perfect for those stunning coastal walks! 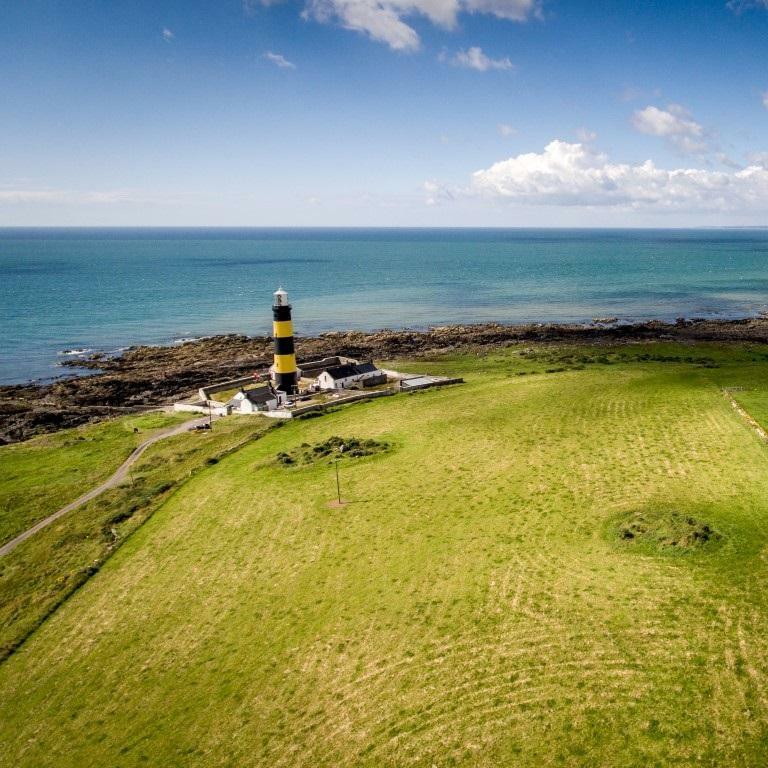 Enjoy fabulous seaside views in this handsome old lighkeepers cottage. Perfect if you like nothing better than getting and heading out for a walk along the coast!